LOW MILEAGE! | GREAT VALUE! 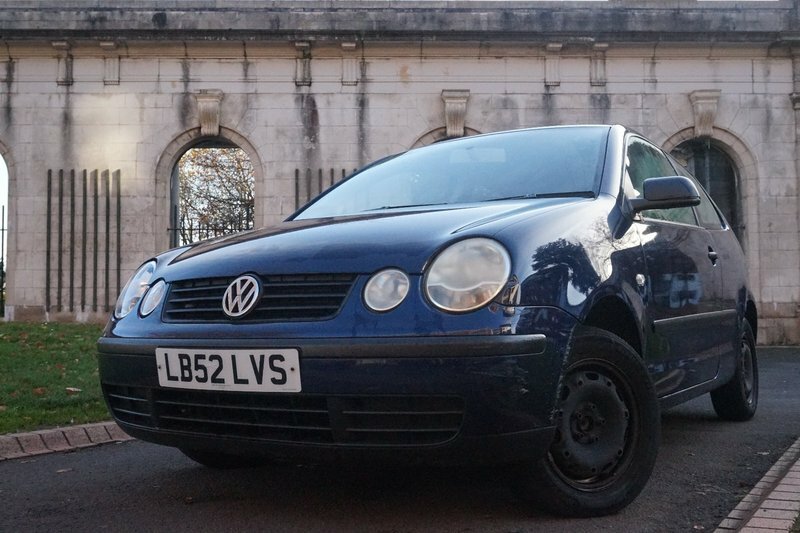 VW POLO with GREAT MILEAGE ONLY 78,000!! The car has a few signs of cosmetic wear which is expected for the age of the vehicle. GREAT VALUE FOR MONEY ONLY £450!! Sold as seen, No PX!, We are open Sundays too! Please call to arrange an appointment!